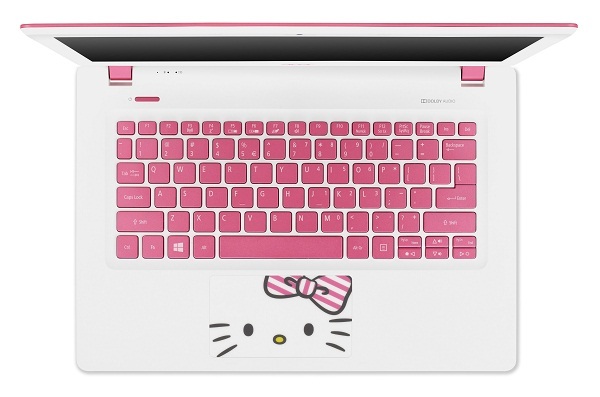 Upon lifting the lid, a bright pink keyboard and Hello Kitty track pad are revealed. 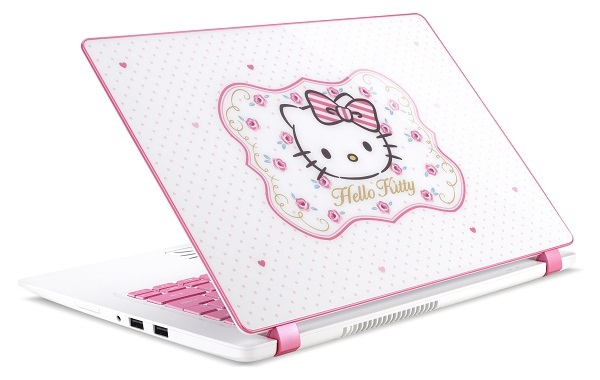 The trackpad is also decorated with the famous Sanrio character’s face – a happy sight and surprise for the Hello Kitty lover. To cap off the Kitty wonderland experience, the adorable character also awaits to greet its users as soon as the notebook is powered on and once the laptop finishes the start-up. While looking every bit the dream laptop, the Hello Kitty Limited Edition notebook is highly capable and packs a mean punch too. It comes with eight (8) hours of battery life to make sure users are covered for a full day out, Dolby audio-experience cinematic surround sound for working on that next big project or watching the latest TV series, the latest generation Intel Core processors and Iris graphics to make sure performance is at its best, up to 16gb system memory, Precision Touc hpad, and Acer Blue light Shield designed to reduce the bluelight emission from the screen. 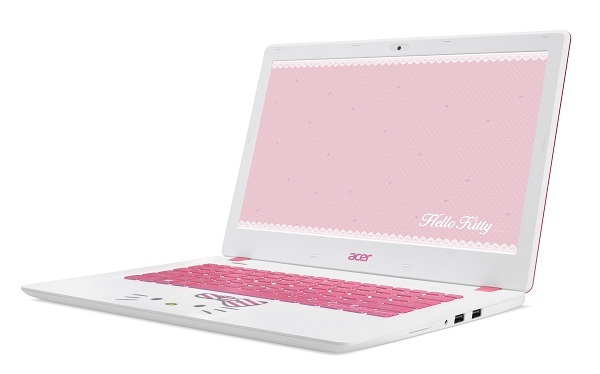 Indeed, the Acer Limited Edition Hello Kitty Laptop is the super fan’s dream wrapped in a pretty bow. It retails at PHP 45,999.00 SRP, but with any HSBC credit card, getting your paws on a unit is easier with up to 36-month installment plans at 0% interest at any Villman store. Other installment plans are available too with select credit cards – just march on over to select laptop dealers nationwide before stocks run out! To learn more about the Acer Limited Edition Hello Kitty Laptop, visit www.acer.com.ph.